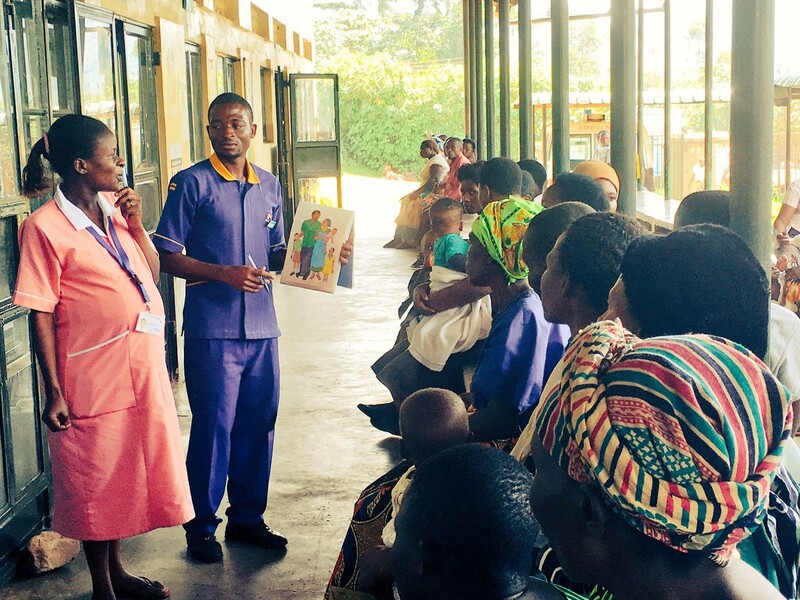 USHAPE (Uganda Sexual Health and Public Education) is a family planning training programme that is being implemented in Bwindi Community Hospital, Kisiizi Hospital and Rugurama Hospital in south-west Uganda. Since 2016 the Margaret Pyke Trust has been managing USHAPE training at these sites and working with family planning experts to develop the content of the USHAPE training programme. USHAPE follows a “whole institution approach” to family planning training, which means that all staff at a healthcare institution receive messages on the importance of family planning. This is delivered in addition to training that gives family planning providers with the skills they need to administer, and counsel patients in, family planning methods, and a USHAPE teacher training course. As staff are all trained together, they can see the relevance of family planning to their work in other hospital departments, and they can support each other to bring about service changes that optimise the uptake of contraception in all departments, not just the sexual and reproductive health department. Additionally, USHAPE promotes contraceptive use in the community, by working with youth groups, teachers and others, to develop young people into agents for change who will continue to advocate the importance of family planning.